Atty. 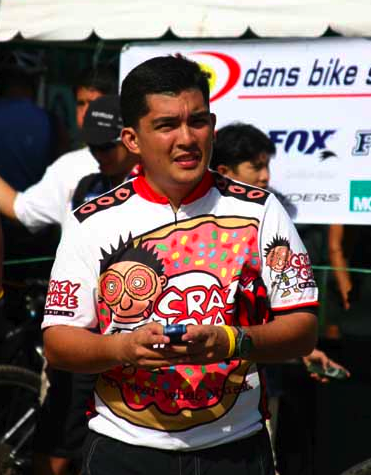 Gregorio “Goyo” Larrazabal is to RP mountain-biking what Dr. Potenciano “Yong” Larrazabal III is to Cebu running. 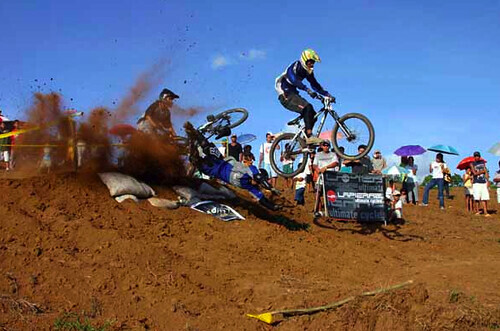 Each year, Goyo organizes one of the biggest mountain-biking (MTB) events in the country: the Terry Larrazabal Bike Fest (TLBF). Nearly four years ago when I often climbed Busay on two wheels and skidded through our Brgy. Guba dirt roads on an MTB, I joined the 3rd TLBF in Ormoc City, Leyte. Together with Jaime Gallego (who has since moved to Canada) and many others from Cebu—Boying Rodriguez, Joey Ontanillas, Dr. JV Araneta, Mike Flores, Atty. Jong Sepulveda, Joel Concepcion, JoMark Rodriguez, Chokoy Durano, Niño and Buddy Duterte (to name a few)—we navigated through hectares of Ormoc plantations, joined the X-Country MTB race and, after, celebrated by gorging on their sweet pineapples. Who is Terry Larrazabal? “He’s my dad,” answered Goyo, when we first met years back. “Together with my sisters Mayette, Malen, Annette, Fenny and Ina, we started the TLBF in 2002. After my dad passed away in Dec. 2000, my family wanted to do something so people will remember him. 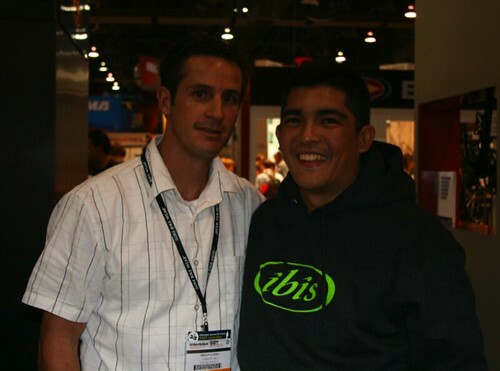 Thus, the TLBF,” added Goyo, a mountain-biker since ‘89 who looks like the former Tour de France champ Miguel Indurain. 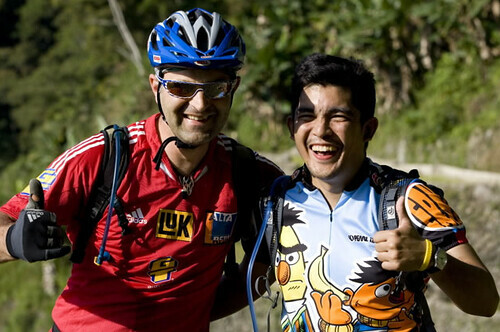 “The TLBF is the only multi-discipline cycling event of its kind in RP and in Asia, where races and other activities are held for three days in one location,” says Goyo in his website, www.tlbf.org. “The races include road, MTB downhill, MTB cross-country, trials, and BMX freestyle and jumping. For the first time ever, this year’s edition would also include a triathlon. 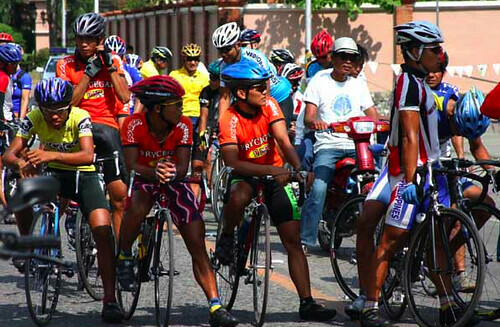 “The festival is a celebration of bicycling as a sport, health and environmental advocacy avenue that’s been held yearly in Ormoc City, and has also become one of the primary medium to promote Cyclo-Tourism in the Philippines. 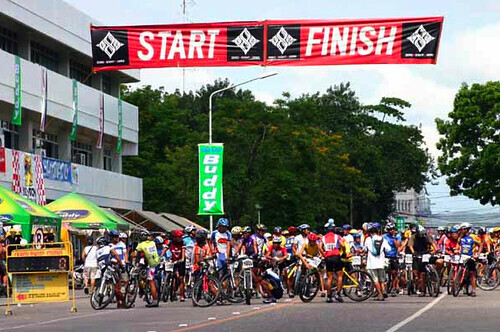 “A highlight of the 2006 bike festival was the 3-day multi-stage road race around the province of Leyte called the ‘Tour de Larrazabal (TdL).’ The TdL was the first multi-day stage road race of its kind in RP designed for business executives who are also avid cyclists who wish to experience how it is to join a tour, just like the Tour de France. The date: April 3 to 6. Numbers? Estimated by Goyo, there will be 5,000 participants and nearly 30,000 visitors to the FilBike expo. While the TLBF’s move to the north will leave many bikers in the south disappointed, this is a wise move by Goyo, who himself (once a Cebu resident) has relocated to Manila. He’ll cater to new groups in Luzon, who’ll get to experience first-hand the “festival” perfected by Goyo. My only hope: Next year, to pedal at the Starting Line of the ‘09 TLBF. And after, as reward, to slice open and savor those sweet, thorny fruits that can only come from our neighbor, Ormoc. Nice feature, Go goyo! See u at TLBF SBMA! sir john tlbf 2011 is going back to ormoc…see you here!